Welcome to Paradise!!! 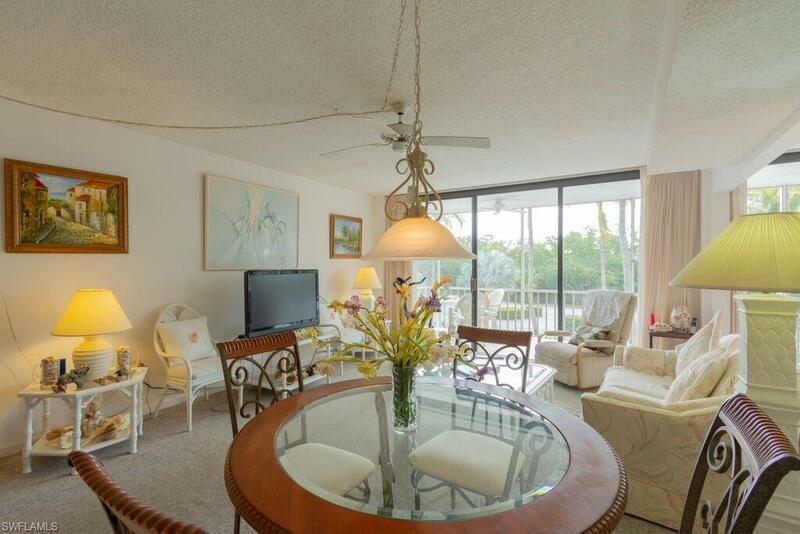 This spacious condo on fort Myers Beach has it all. 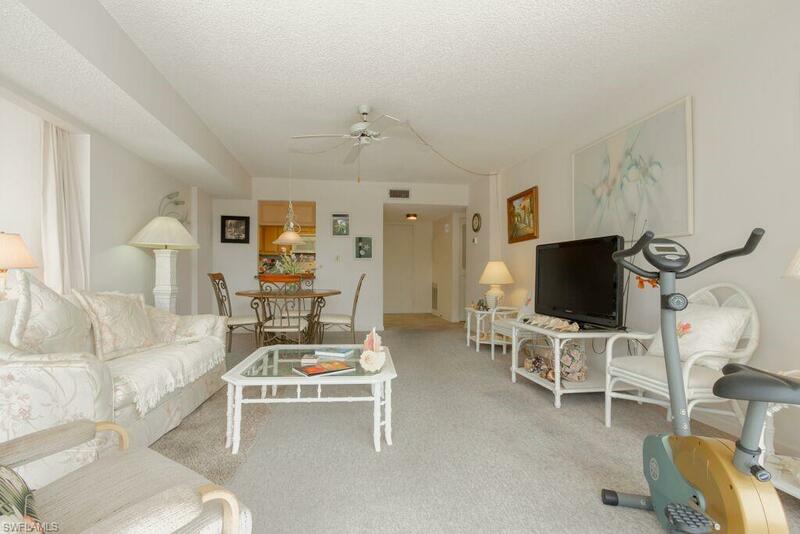 Located at the south end of Fort Myers beach close to shopping and beach activities. 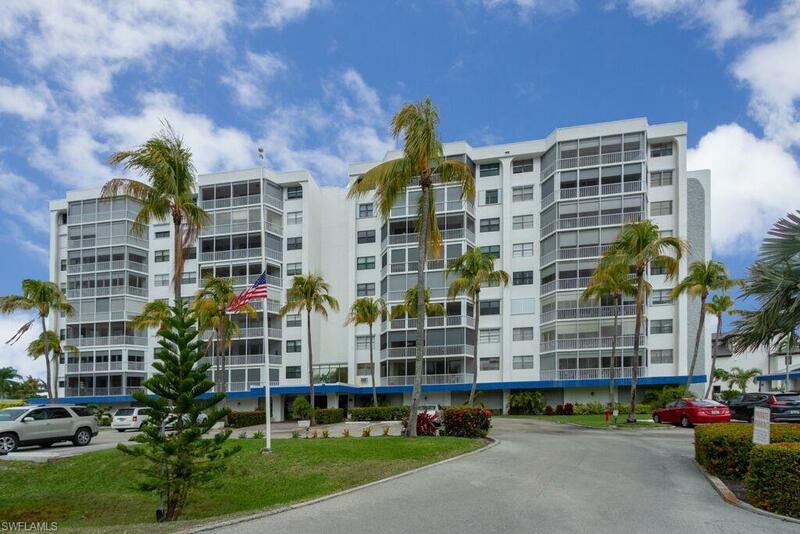 This spacious one bedroom, one bath condo has 2 living areas and a large lanai with beautiful water views. Swim in the community pool while enjoying incredible water views. There is a small private beach on the grounds as well, great for shelling and watching the dolphins play in the water. The dolphins are at the beach daily. There is a boat launch for boaters and when available a boat slip can be rented. This condo comes furnished except for some personal items, perfect for a full time resident, snow bird or for a vacation rental. This is an excellent opportunity for someone who wants to be close to beach with an affordable price tag. Check it out before its gone! Listing courtesy of Paul Edward Livesay of Berkshire Hathaway Florida.